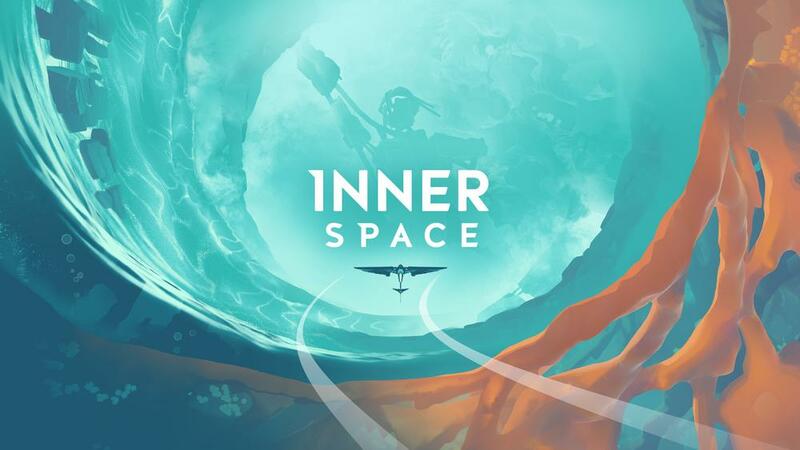 InnerSpace is a flying exploration game set inside a series of connected inside-out planets called the Inverse. You take the role of the Cartographer and explore the ruins of these dead worlds. Through your journey, you'll uncover relics, pieces of history left behind, and encounter demigods, massive, powerful creatures, both of which hold the secrets to what happened in this place. InnerSpace is a player-driven experience about exploration and the thrill of discovery, and we believe it's perfect for a Sunday afternoon.